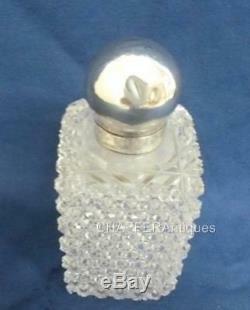 This wonderful large Perfume /Scent Decanter was crafted by the Prestigious John Newton Mappin (Mappin & Webb) in 1885. 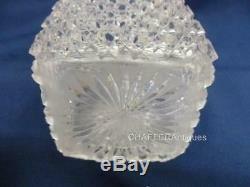 Designed in beautiful glistening Cut Glass in a hobnail design it has the original inner stopper and closable Domed Silver closable lid. 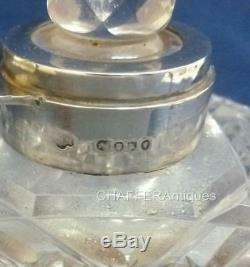 Fully Hallmarked for London 1885. Standing at 7 tall it is 2 ½ square. Each Corner has small chips to the glass (minor) and one larger one on one of the bottom corners. 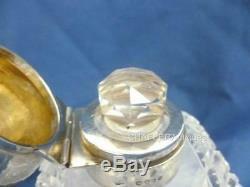 The silver domed top has couple of dings and a pin hole commensurate with use over the last 130 years. There was a pattern on the top which has faded. 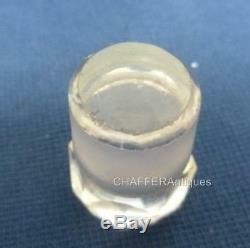 The stopper has some very minor use scrapes to the base. All said this is still a beautiful item. 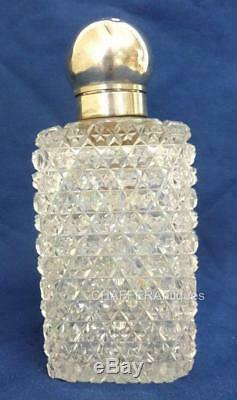 I believe that this larger Scent Bottle was in a prestigious retail store and was used to fill smaller bottles. 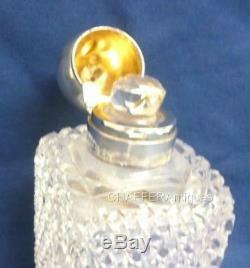 15 photographs in total Please search my store for other Antique Scent bottles and similar. 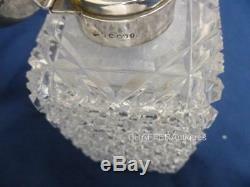 MAPPIN & WEBB (JNM) Cut Glass & SILVER Scent Decanter 1885. 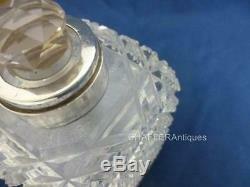 Please search my store for other Antique Scent bottles and similar. View My Other Items For Sale. Please send postal orders or bankers drafts immediately to ensure to get them to me on time. If you wish to collect and pay cash you must do so within 7 days. All customers are invited to collect their items should they so wish. By "material difference" Imean a clear listing error, or misrepresentation, which in my opinion materially affects the item's value. Failure to pay this charge within 14 days may result in the item being resold to cover my costs. Without exception, my liability to the customer is strictly limited to the price paid for the item. 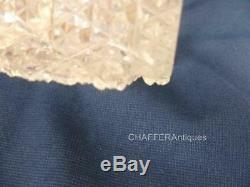 CHAFFER Antiques is a Sole Trader. I tend to sell Antiques, vintage goods, Collectables and Rarer & unusual items. Auctiva offers Free Image Hosting and Editing. 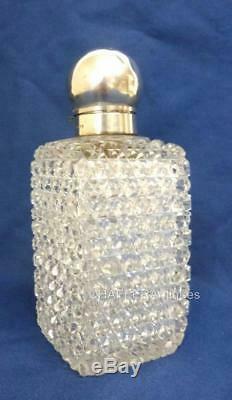 The item "MAPPIN & WEBB (JNM) Cut Glass & SILVER Scent Decanter 1885" is in sale since Monday, April 2, 2018. 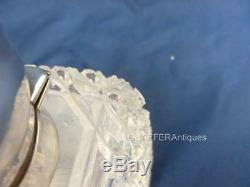 This item is in the category "Antiques\Silver\Solid Silver\Bottles". The seller is "chafferantiques" and is located in Robertsbridge. This item can be shipped to United Kingdom, Austria, Belgium, Bulgaria, Croatia, Cyprus, Czech republic, Denmark, Estonia, Finland, France, Germany, Greece, Hungary, Ireland, Italy, Latvia, Lithuania, Luxembourg, Malta, Netherlands, Poland, Portugal, Romania, Slovakia, Slovenia, Spain, Sweden, Australia, United States, Canada, Brazil, Japan, New Zealand, China, Israel, Hong Kong, Norway, Indonesia, Malaysia, Mexico, Singapore, South Korea, Thailand, Chile.